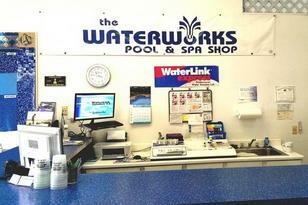 Here at the Waterworks Pool Shop you'll find the latest and best in pool and spa products and accessories. With brands like Haviland, Pentair, Vita Spa, Polaris & Sea-Klear you will have plenty to choose from! 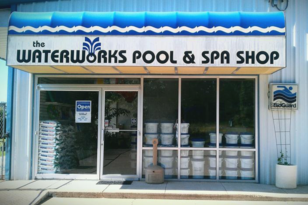 Combine this wide array of selections with our friendly knowledgeable staff, and were convinced WaterWorks will be your only stop for all pool & spa needs.